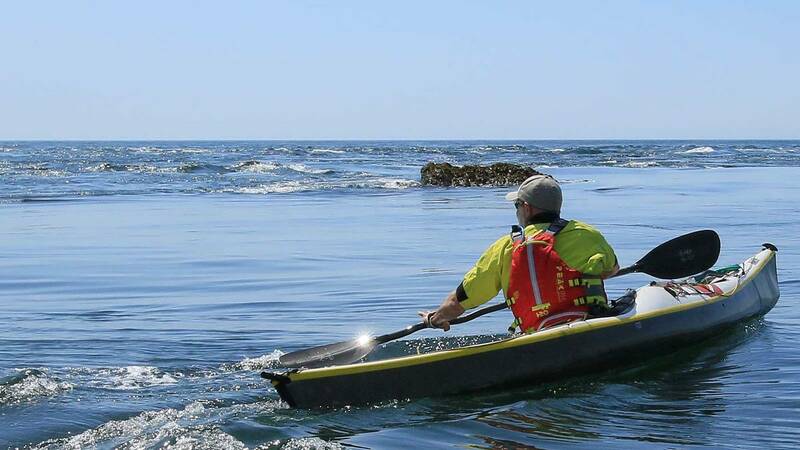 You're already a sea kayaker and want to improve in the sport that you're passionate about. This two day course does exactly what it says on the tin! 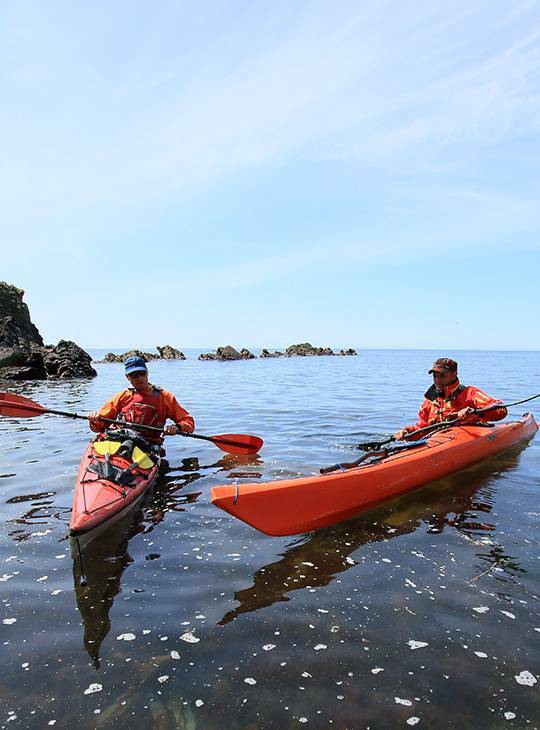 You'' cover the essential areas of sea kayaking, navigation, safety and rescue. 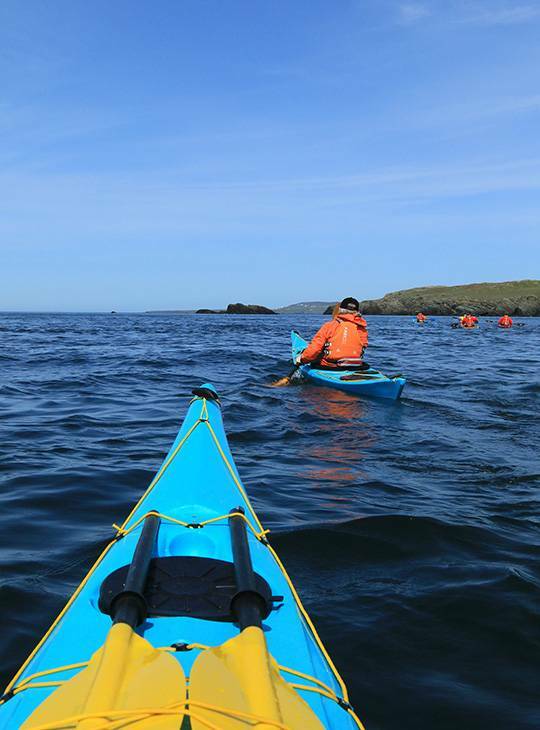 You'll be in the classroom learning more about planning sea trips and also out on the water putting it all into practice along the stunning North Wales coastline. You'll spend the first morning in the classroom, looking carefully at how to plan sea trips including tidal and weather considerations before heading out onto the water to put it all into practice. Day two is all about staying safe on the water, dealing with incidents including towing, rescuing capsized paddlers and getting yourself back into your boat. 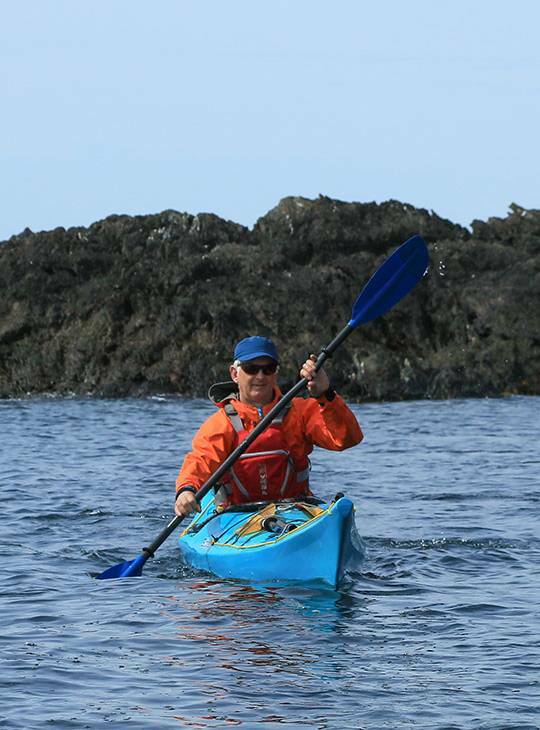 You'll have moved your sea kayaking up a gear with improved skill, and more in depth knowledge of the planning and safety aspects of your sport. You'll spend the first morning in the classroom, looking carefully at how to plan sea trips including tidal and weather considerations before heading out onto the water to put it all into practice. Day two is all about staying safe on the water, dealing with incidents including towing, rescuing capsized paddlers and getting yourself back into your boat. 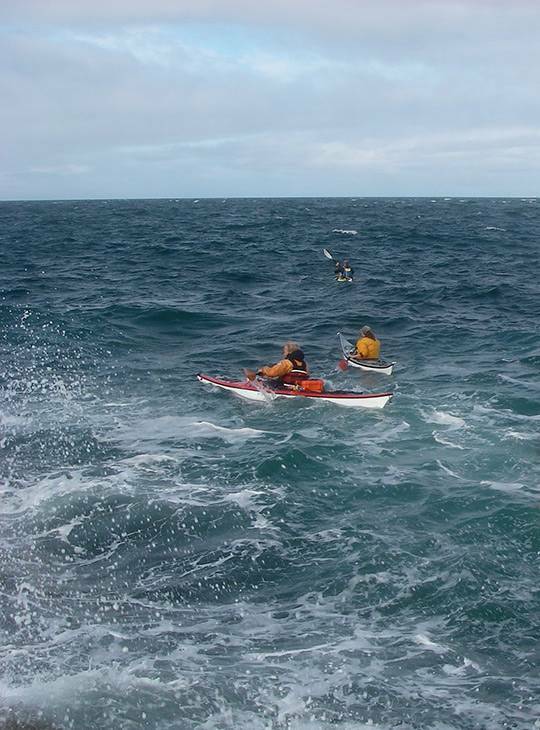 You should already have competent sea kayaking skills. You should be an active paddler and have a willingness to learn.